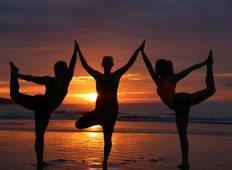 Find amazing yoga retreats in Costa Rica. There are 15 retreats to choose from, that range in length from 4 days up to 13 days. The most popular month for these yoga getaways is October. 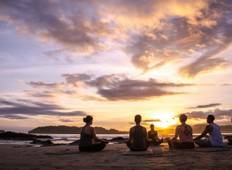 "I had no idea what to expect when signing up for a Travel Girl Yoga trip. I wanted..."
"The great thing about Beach Travellers is that you show up to this amazing place..."
"The only bad review I could give this adventure is that it had to end!!! Our local..."